The Mr. VA Pride competition and its preliminaries search the Commonwealth for the candidate most representative of its mission. Check out pictures from past events above! 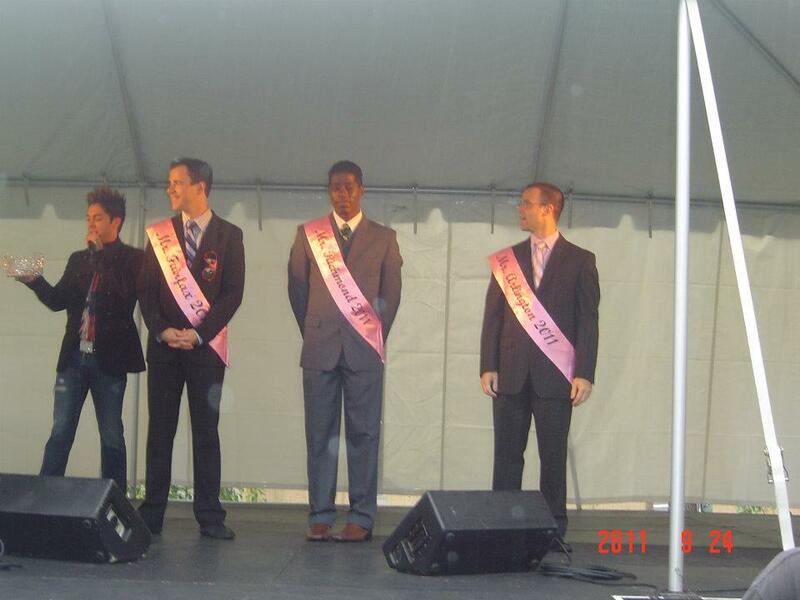 To enter into the Mr. VA Pride 2014 Competition, sign up for our mailing list and select the checkbox for the competition!